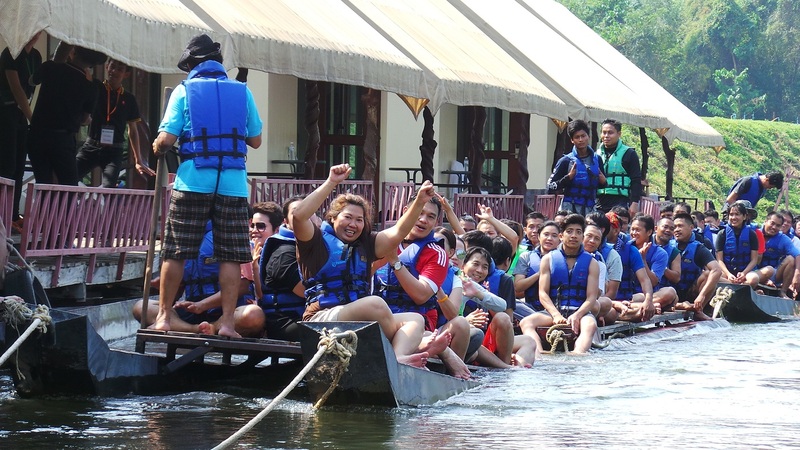 Sahathai Terminal, Bangkok’s leading river port terminal operator, recently hosted team building activities in Kanchanaburi, Thailand. The event was led by Ms. Sauwakun Karuchit, CEO; and Mr. Banchai Karuchit, Deputy CEO, alongside members of the management board and the staff of Sahathai Terminal. The purpose of the event was centred around promoting teamwork in the workplace, developing a good working attitude, as well as enhancing staff problem-solving skills and further developing leadership abilities. 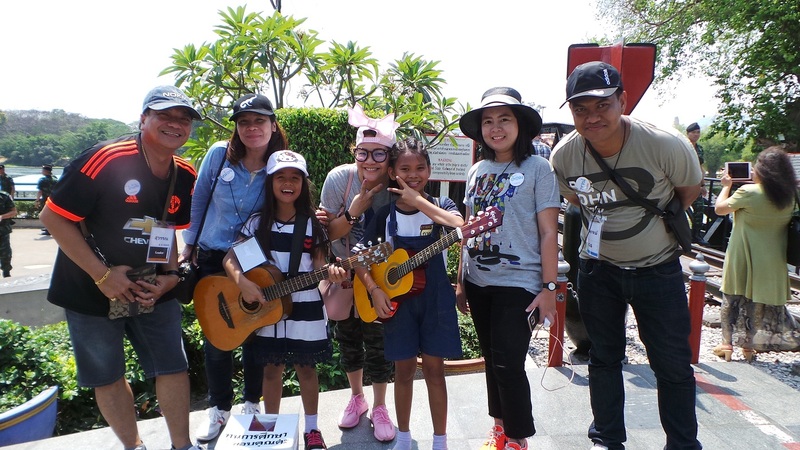 All in all, staff performance can be developed and improved upon through the activities they attended at the event, resulting in increased work efficiency. The activities held at the event included a seminar to teach staff and develop skills. Teams were created and each was given simulated situations related to their job, allowing them to share their opinion, develop analytic and decision-making skills and help each other to solve problems. By developing a team attitude and fostering a good relationship within the workplace helps employees to understand the importance of unity and teamwork. 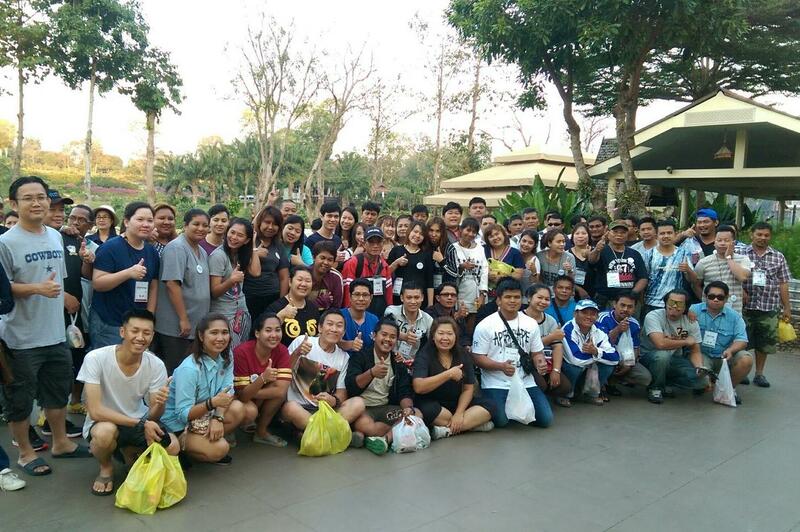 Individuals from these teams can then apply the skills they’ve learned at the event at the workplace in the future. 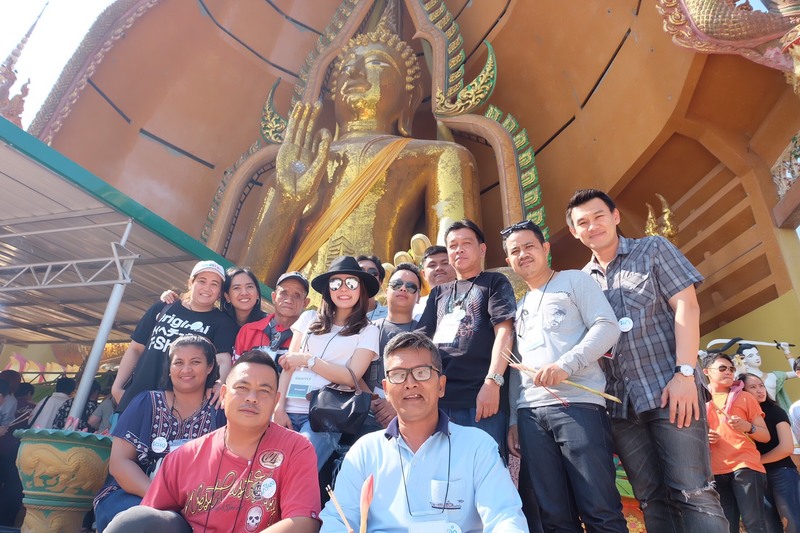 Apart from the exercises, Sahathai Terminal staff also had a chance to visit many historical places in Kanchanaburi together as well. Hosting the event not only gave workers an opportunity to develop their skills, but also a chance to participate and work in close collaboration with their management team and share their feelings towards the organization. More importantly, the experience they’ve gained will be beneficial to the end customer of Sahathai Terminal, by also teaching staff how to service customers to the fullest. Opened in 2007, privately-operated Sahathai Terminal spans 168,000 square meters and consists of a container maintenance and repair facility, on-site customs clearance and the full complement of marine terminal equipment and expert personnel. With our strategic location on the Chao Phraya River, our customers rely on our ability to meet their requirements with a full range of solutions and support services, all of which meet international best practice standards while allowing the flexibility only an independent operator can offer. At Sahathai Terminal, we believe quality, customer service, and advanced technology lead to continuous improvement in all areas of our operation and offers tangible benefits to our customers and partners.